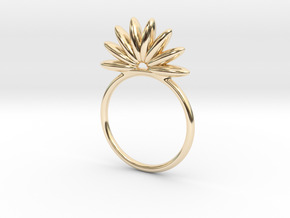 Named after my neice, Annie, who wanted one of my 'small bloom' rings, however it was too big for her tiny age 5 finger. 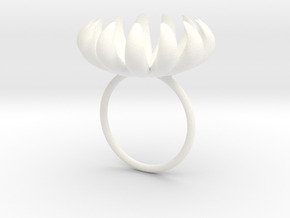 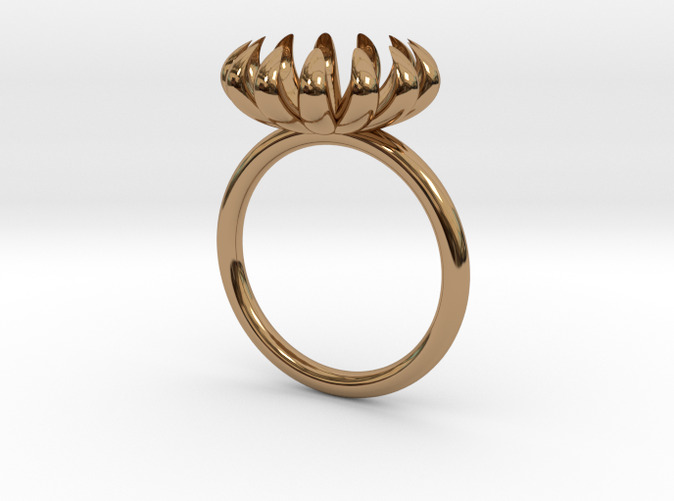 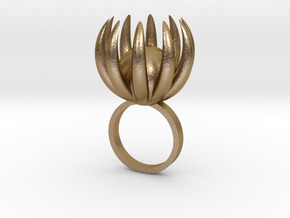 So, having re-sized the file to suit Annie, this small bloom ring is ideal for any tiny 4-6 year old girls in your life. 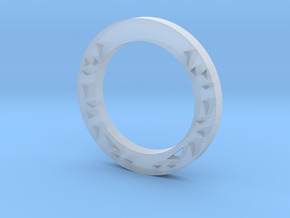 Inside diameter 14mm.